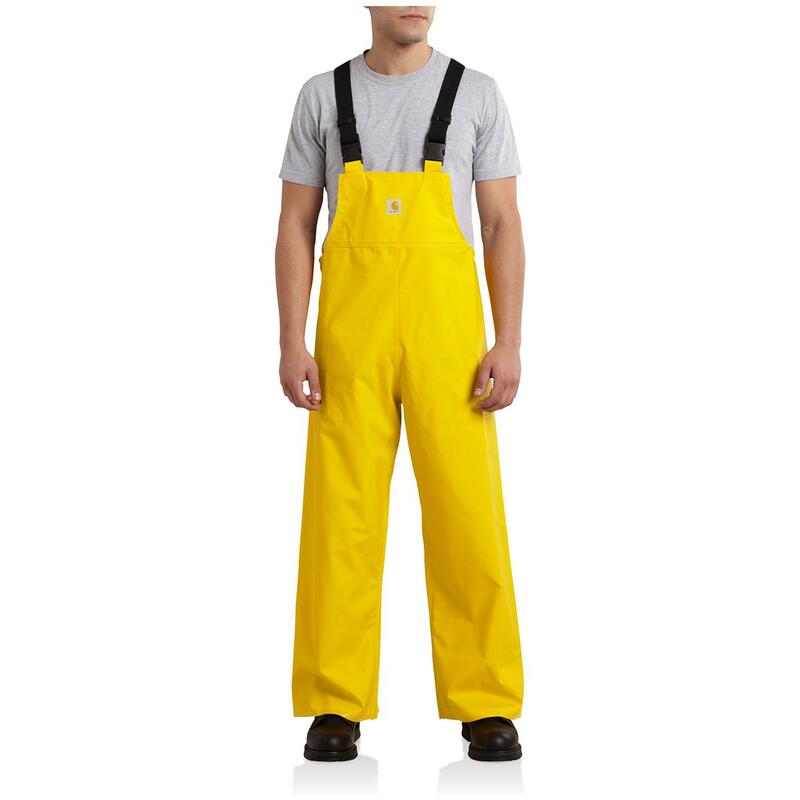 Carhartt® Mayne Lightweight PVC Bib Overalls. "Rain, you shall not pass!" Rainy weather. The enemy of any outdoor jobsite. 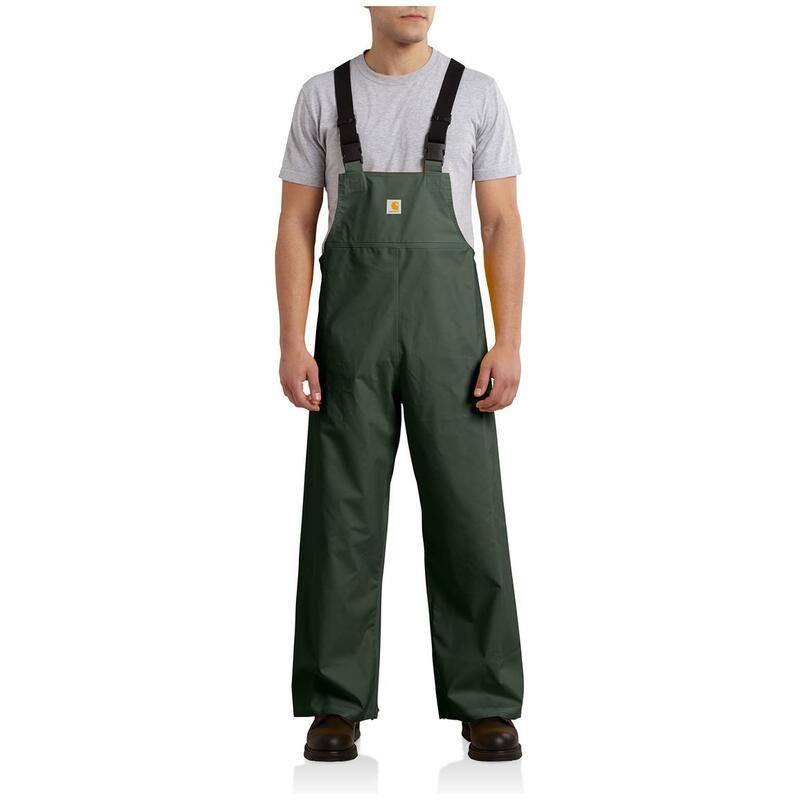 Meet productivity's counterstrike: Carhartt's Mayne Lightweight PVC Bibs. 100% waterproof to give rain 0% chance of shutting down your work day. Inseam: 30" (regular) 32" (tall). Imported.